The Baton Rouge native was then transferred to a sheriff’s department facility in St. Francisville, where he was welcomed home by family members. 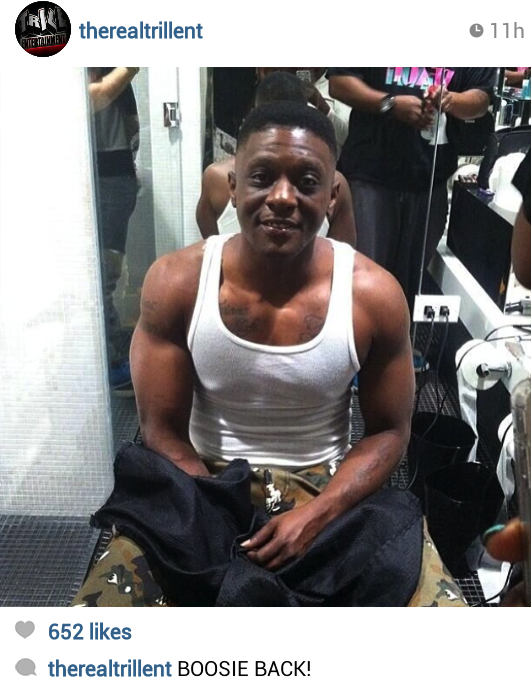 Boosie has been incarcerated since June 2010, when he was brought up on first-degree murder charges stemming from the October 2009 shooting death of rap artist Terry Boyd. 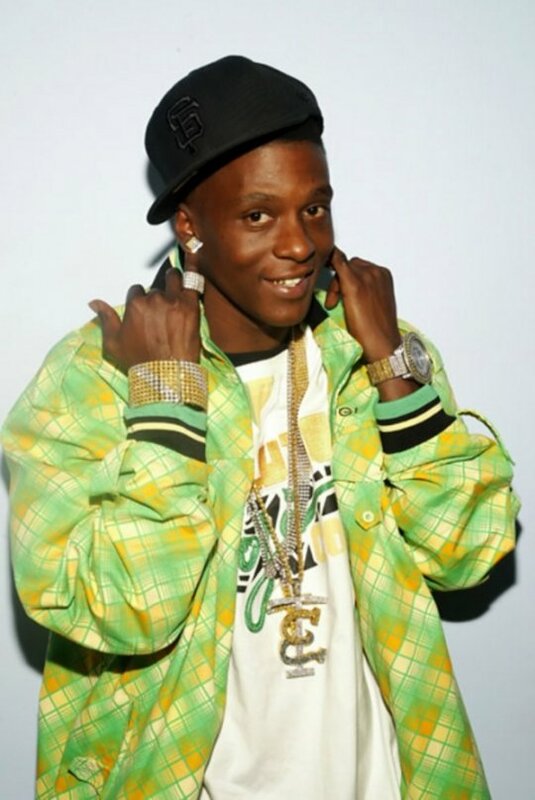 Boosie was accused of paying then 19-year old Michael “Marlo Mike” Louding to kill the 35-year old man, but was found not guilty in May of 2011 after a week of testimony and jury deliberation. The Bad Azz spitter’s release comes before the Louisiana Department of Corrections officially scheduled date of May 20, 2014. Boosie’s record label, Atlantic Records, has organized a press conference for the “Independent” MC Monday, March 10 at 1 p.m. at the W Hotel in New Orleans. Posted in ARTIST, Breaking News, HIP-HOP, HYPE-ALERTTagged Angola State Penitentiary, Atlantic Records, Boosie, eight-year prison sentence, Hypealert, hypealertmedia.com, lil boosie, Lil Boosie is a free man, lil boosie release, Louisiana, Torrence Hatch, trill entBookmark the permalink.